Nice Double Sided Business Card that we create especially for medical persons. 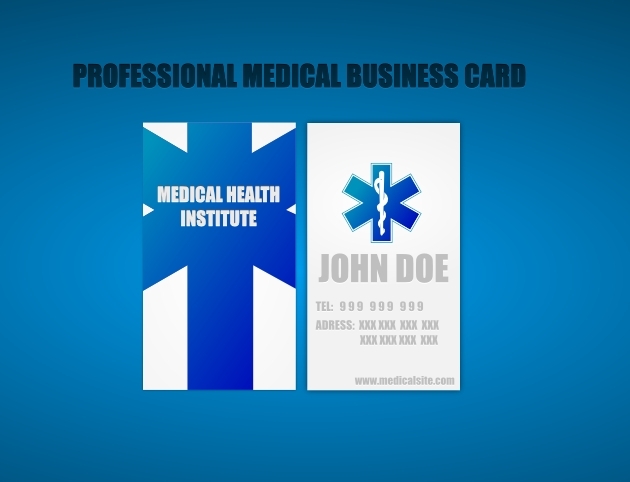 This elegenat medical business card comes in vector svg format and it is fully editable. If you’re a doctor, paramedic, nurse or director of the medical institute then this template is good for you. Wow..really amazing card, Thanks for sharing!